Mopeds and Scooters also bought. Best prices paid, free valuation, free collection from your location. Email us a description and photographs. You will deal with the same person throughout. 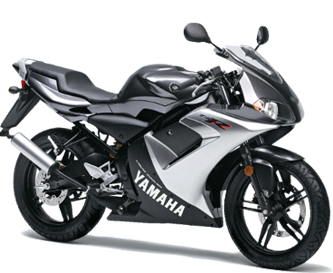 You will receive a valuation based on the details of your Motorbike | Scooter | Moped provided. We will collect your motorbike | scooter | moped | free of charge Nationwide and pay you in cash or bank transfer, your choice. Why sell your motorbike | scooter | moped | to us? Like you, we love two wheelers motorbikes, scooters, and mopeds. We ride motorbikes, we build motorbikes and we recycle motorbikes. So when you sell your machine to use, you can be sure it will find a good home. Whether it becomes the beating heart of another motorbike, moped or scooter, or is returned to raw material perhaps to become a new bike, your machine and the environment will be respected. Over the years thousands of people have sold their vehicles to us. So we have a long standing reputation for professionalism and courtesy. We buy used Motorbikes, scooters, and mopeds. We buy crashed, smashed,damaged and derelict motorbikes, scooters, and mopeds. We buy classic motorbikes, scooters, and mopeds. 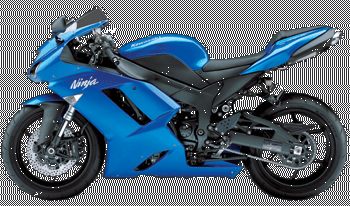 Simply fill out the free valuation form or give us a call on 044+ 0208 715 1950 to provide details about your motorbike. Receive your free no obligation valuation via telephone from a team member at ramborecovery.co.uk.